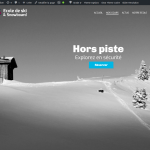 The 360 Ski School started in Les Gets, part of the Portes du Soleil ski area, in 1997. A group of like-minded friends with a passion for the mountains wanted to create something completely new and different. 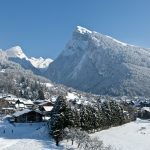 We are now present in the two most beautiful ski areas in the Northern Alps. 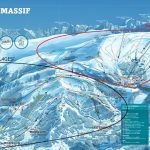 Since 2005 the 360 Samoens Ski School has been operating, part of the Grand Massif ski area. A human and realistic approach ..we’re not a factory !!! Respecting personnal developments for everyone. To share our passion and experiences of the mountains. With experience in France as well as many other countries our instructors are trained and certified by the National School of Skiing and Mountaineering in Chamonix. Highly knowledgeable of their ski areas our instructors speak both French and English along with some that speak Dutch, Italian and Spanish. Our mini skiers of 4 yrs old on real slopes! Times of lessons adapted to avoid lots of waiting in queues so more time on the slopes. The 360 Ski Schools are proud to be part of the National Federation of Ski Instructors. 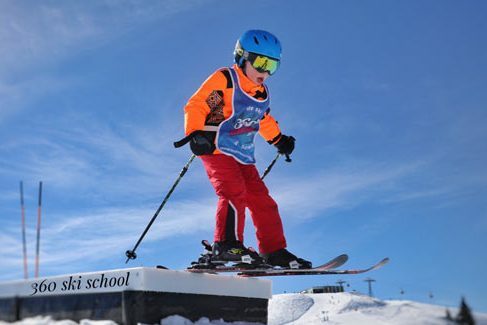 Created in 1977 by a group of instructors that wanted a different system, with small and friendly Ski Schools and whose priorities were and still are listening to clients and flexibility. 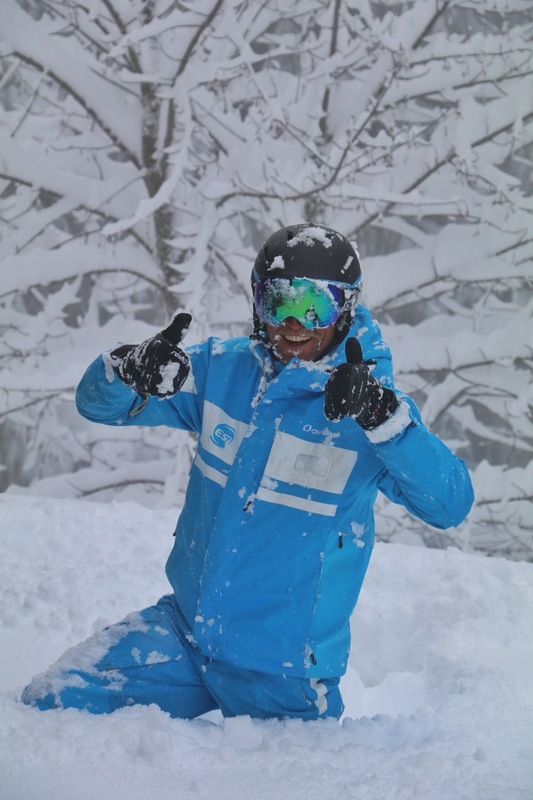 Today there’s 75 Ski Schools with more than 2000 ski instructors spread over France as well as Italy and Switzerland. 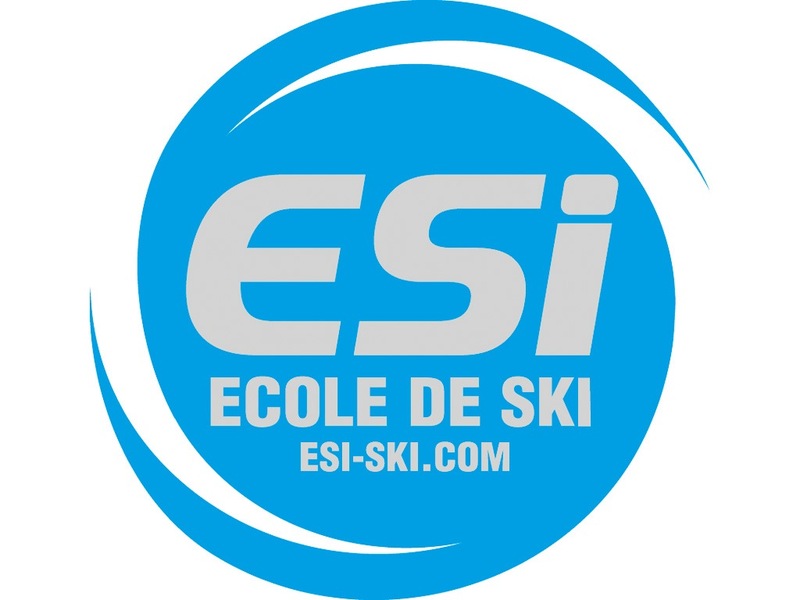 Each Ski school is an independent structure grouped under the same banner with a quality Charter that all the ski schools follow. 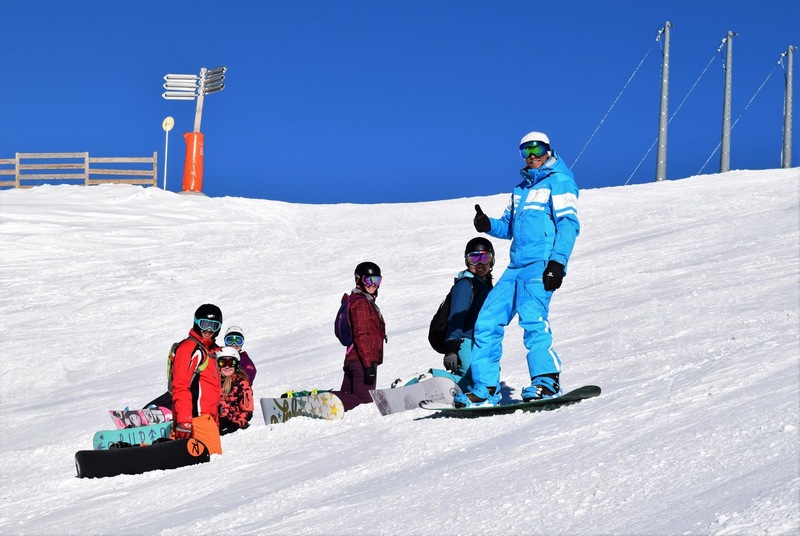 The 360 ski schools wish to ensure that your holiday an unforgettable experience whilst sharing our passion for the mountains with you.